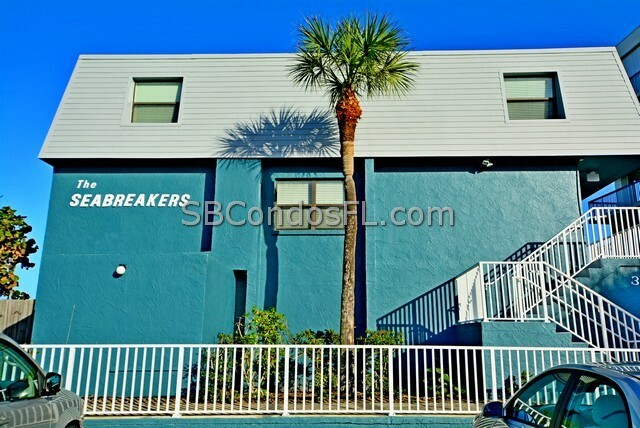 The Sea Breakers Condo is direct oceanfront. 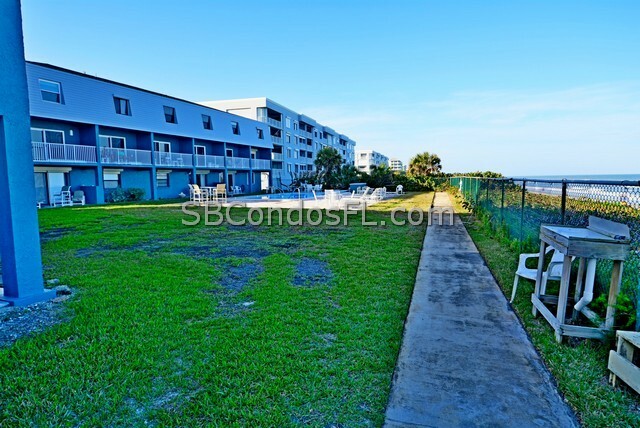 This is a small community with only 18 ocean front units. 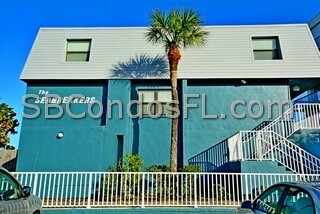 The structure exterior has been refurbished with new balcony railings and recent fresh exterior paint. The roof is newer as well. 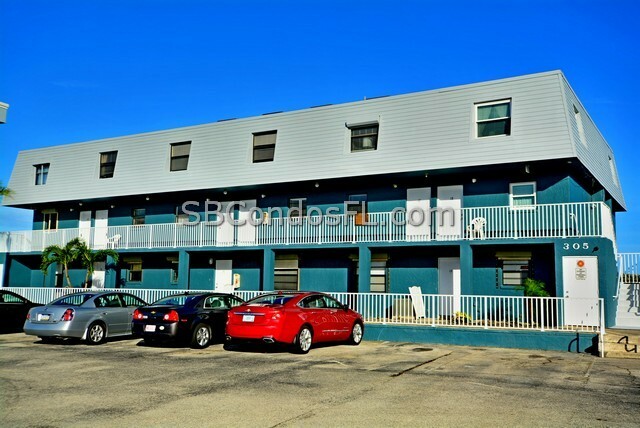 The ground floor units are one story each and has an outside patio for enjoyment. 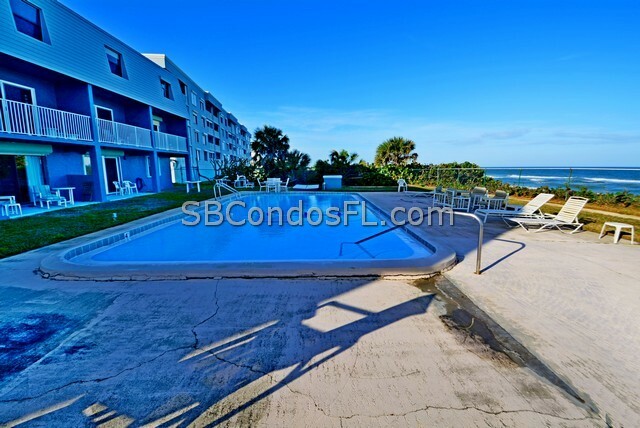 The upper units are comprised of the units that are two levels each with great ocean views. 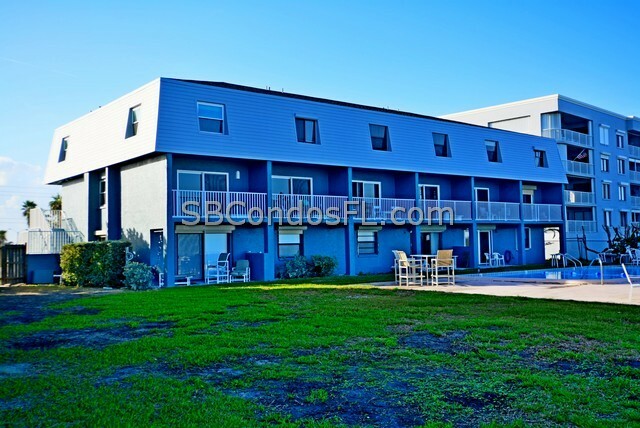 Many of the units have been renovated with updated kitchens and baths. 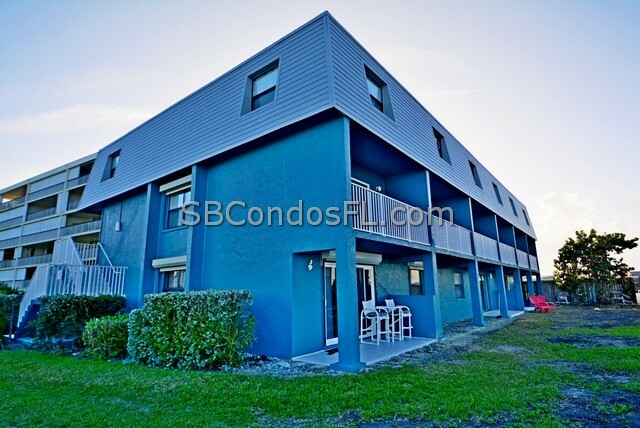 The complex features hurricane shutters on all exterior windows and doors. 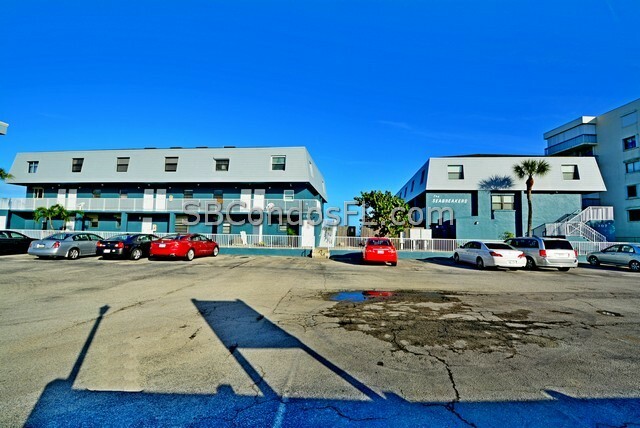 Purchasing one of these units makes perfect investor business sense as each unit can be rented with a one month minimum rental term. 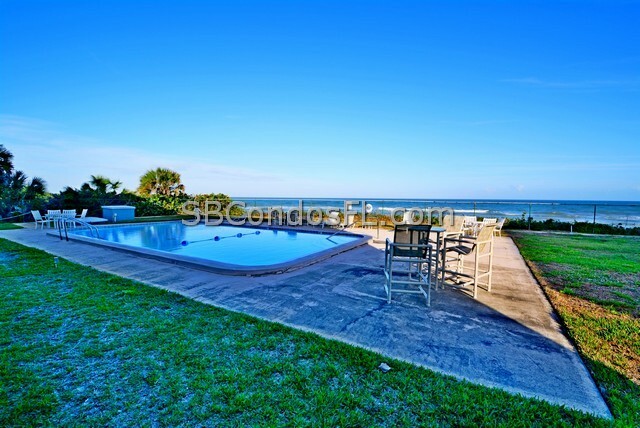 Great ocean views are only steps from your backdoor. 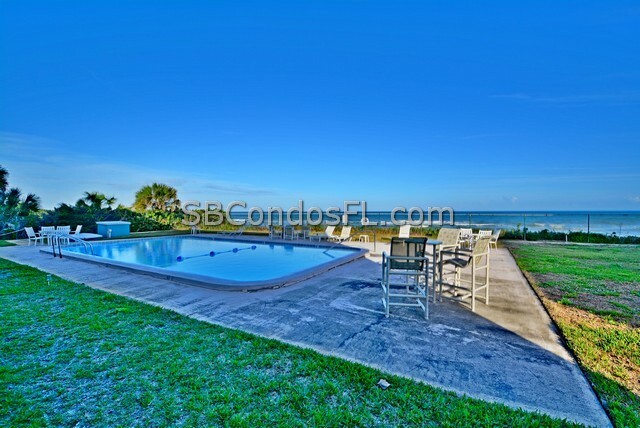 The community pool is within steps and the ocean access is through a private crosswalk. 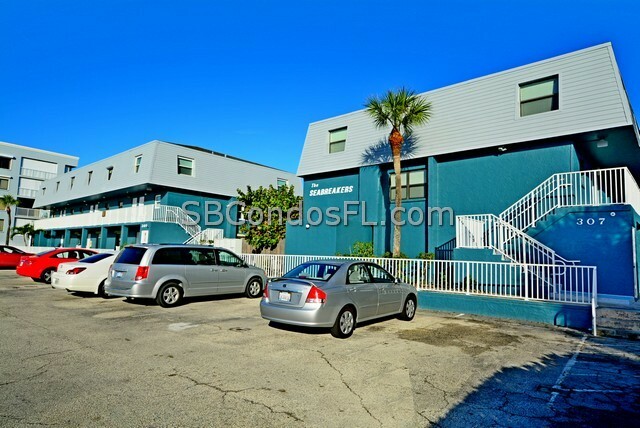 The location is perfect due to close proximity to shopping, restaurants and entertainment. Patrick Air Force Base is within a 10 minute drive. For Orlando activities, the drive is less than an hour away.